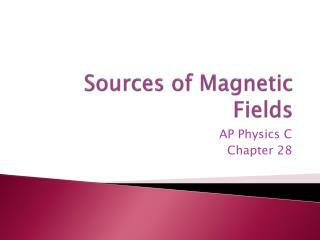 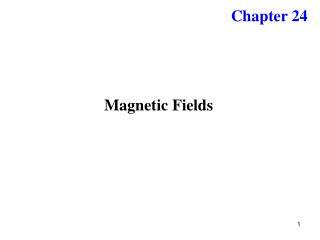 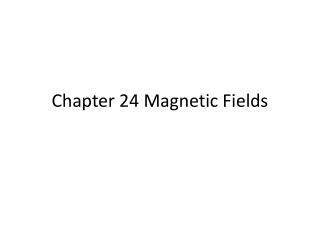 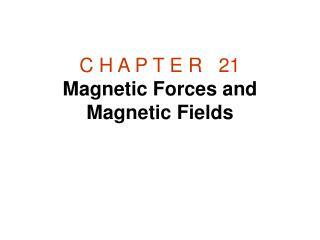 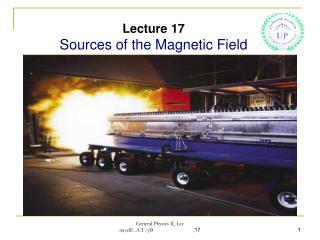 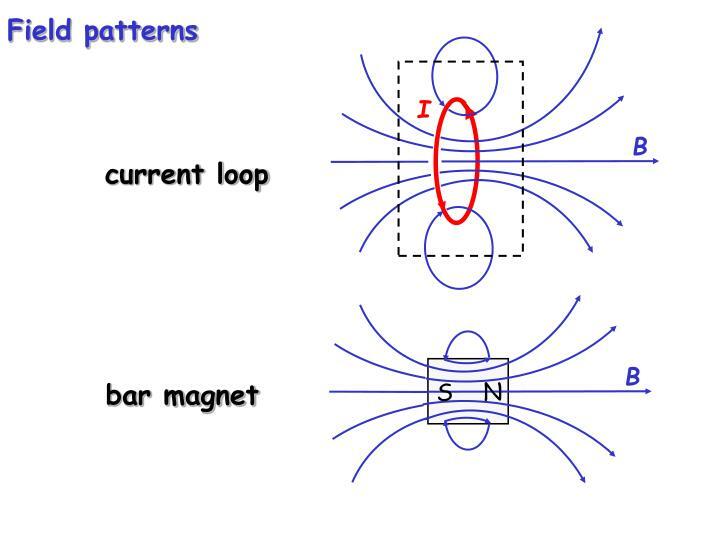 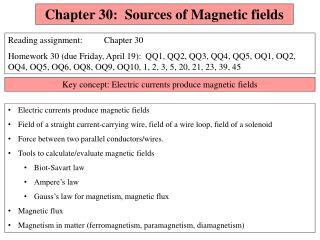 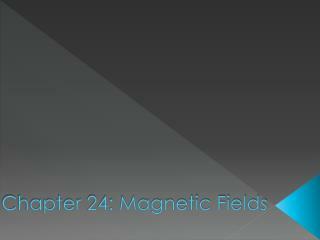 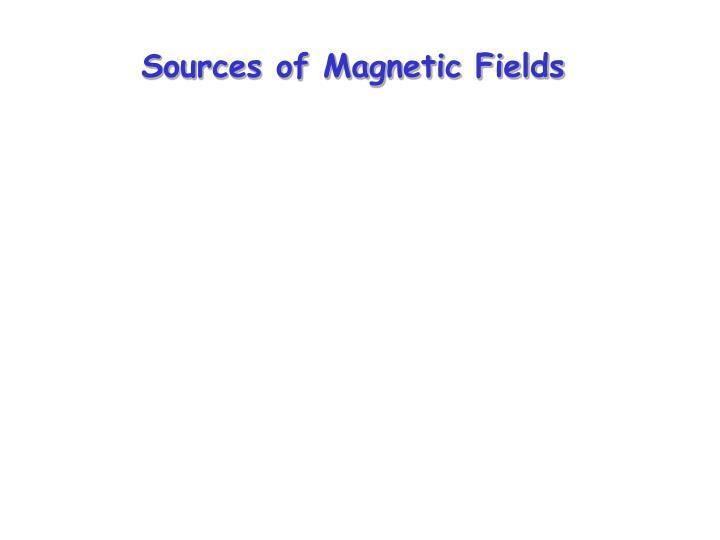 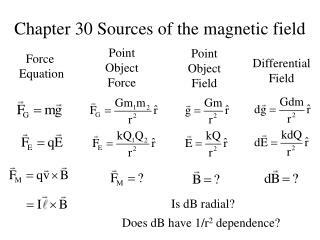 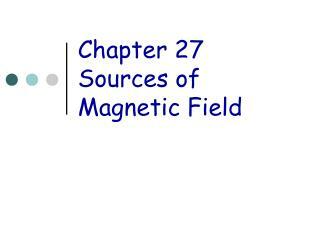 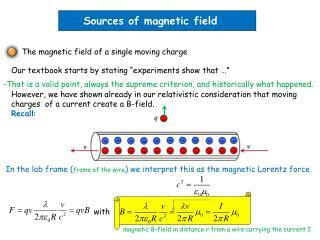 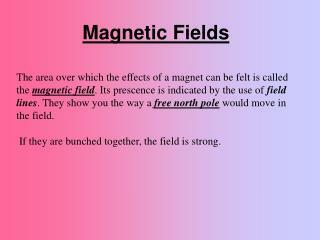 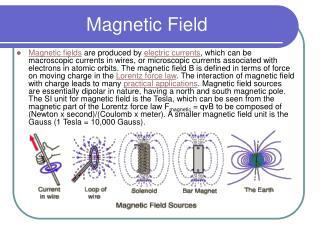 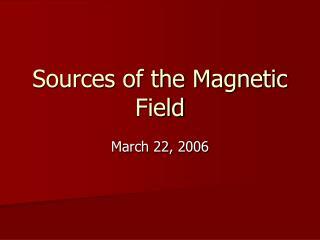 Sources of Magnetic Fields. 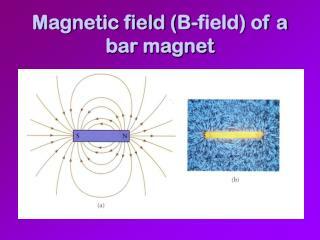 Besides magnetic poles, electric currents create magnetic fields. 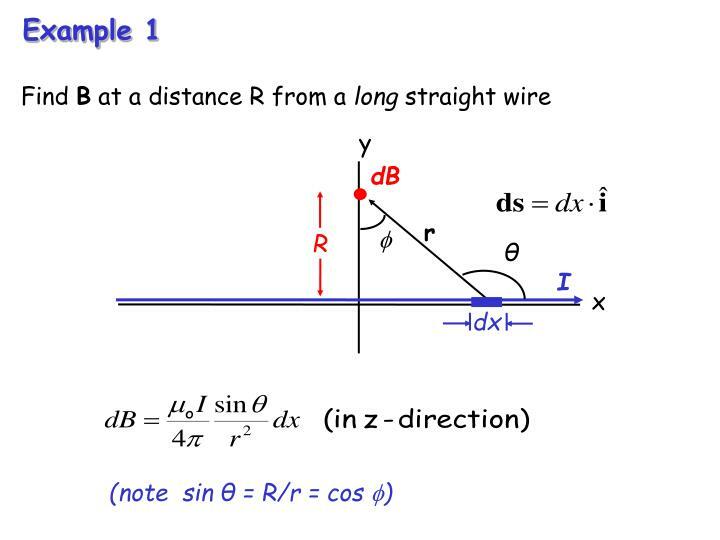 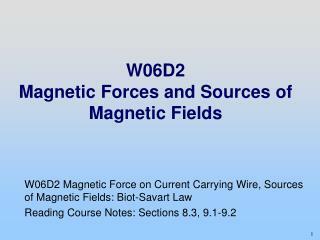 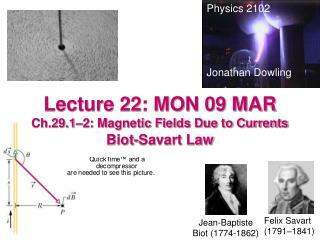 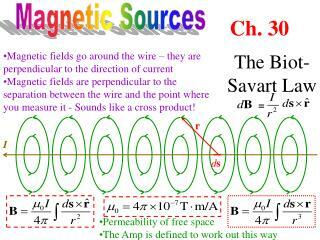 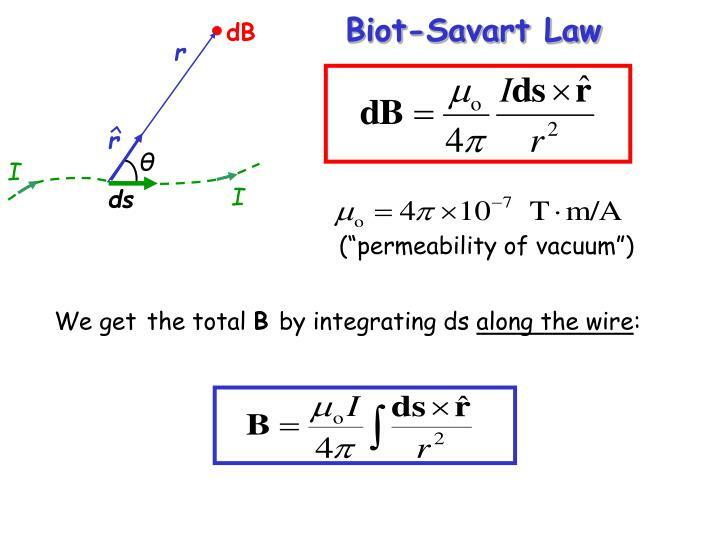 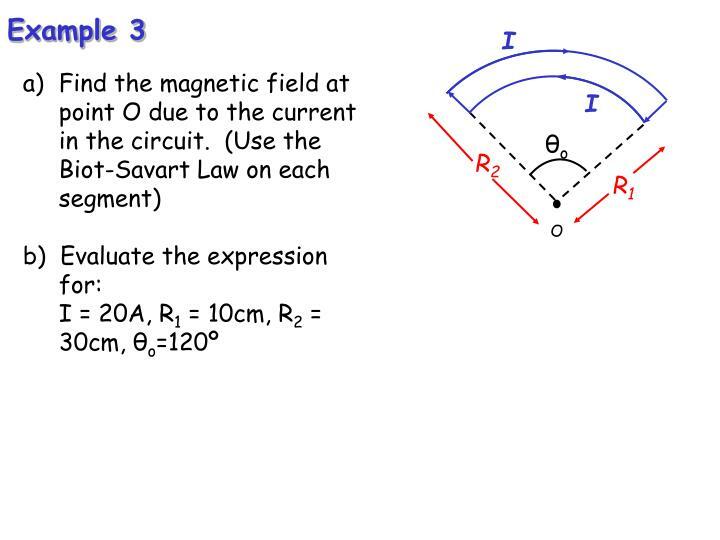 There are two ways of calculating B produced by currents: Biot-Savart Law : Field of a “current element” (analogous to a point charge in electrostatics). 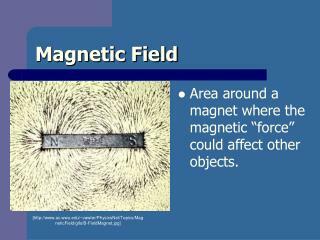 Besides magnetic poles, electric currents create magnetic fields. 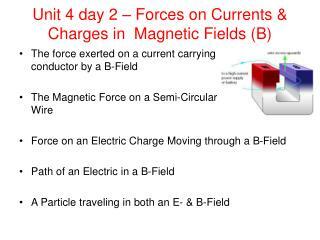 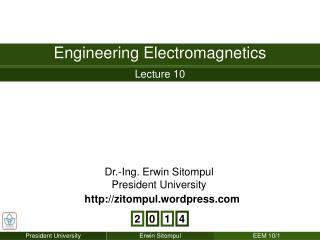 (analogous to a point charge in electrostatics). 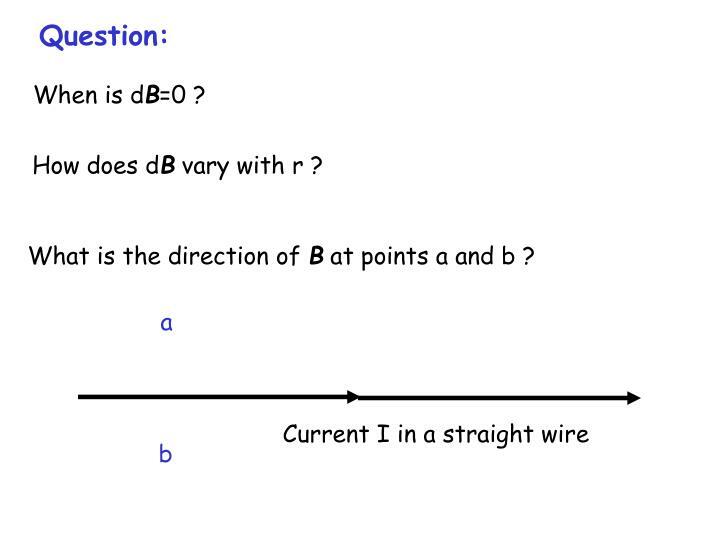 How does dB vary with r ? 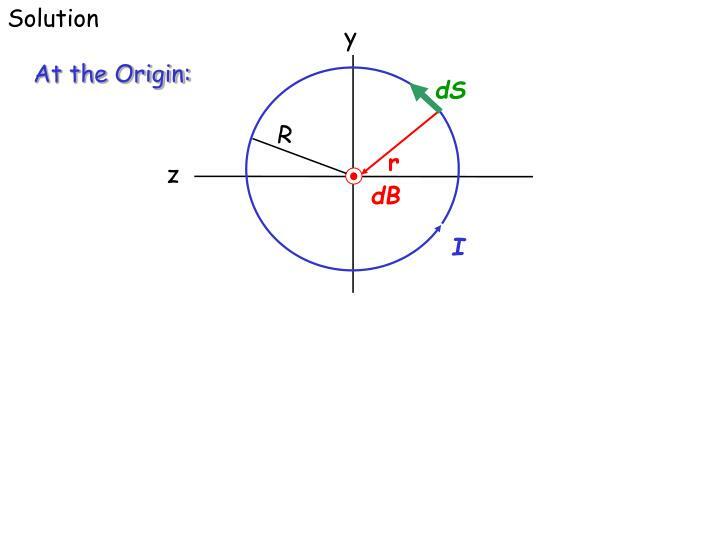 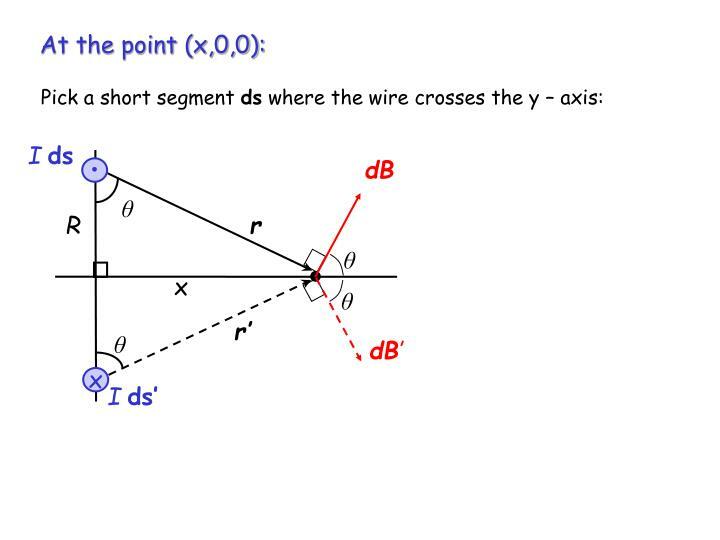 What is the direction of B at points a and b ? 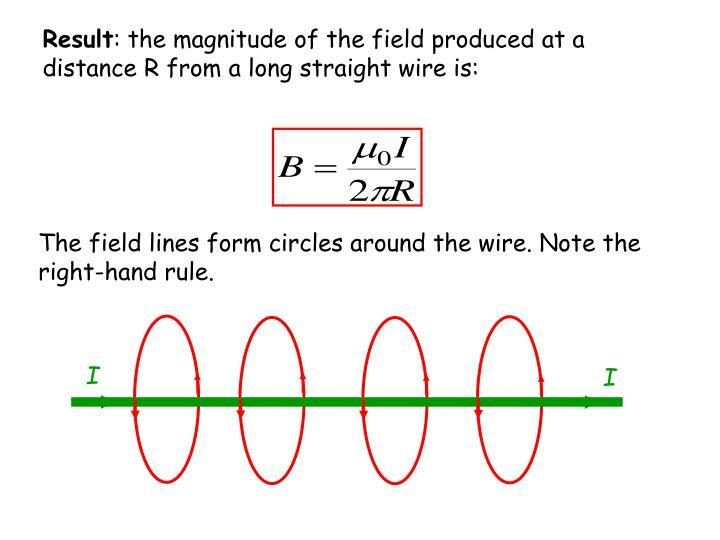 The field lines form circles around the wire. 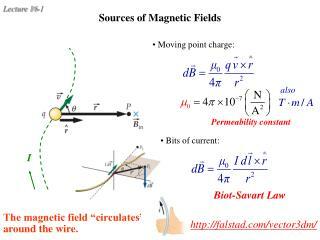 Note the right-hand rule. 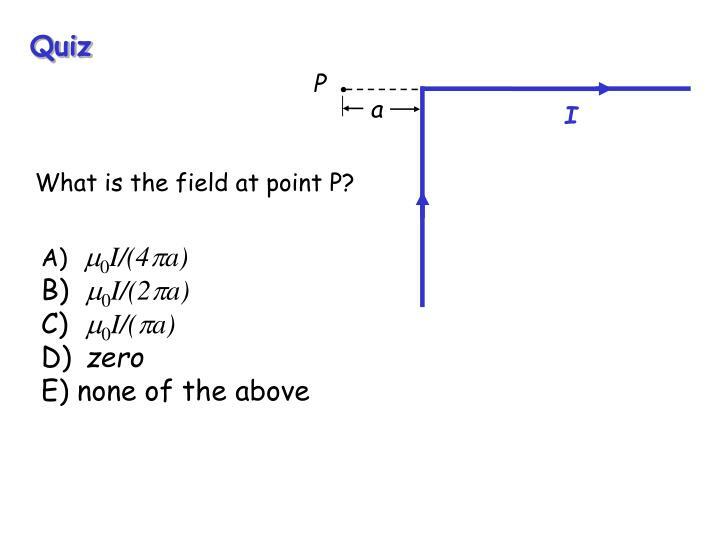 What is the field at point P? 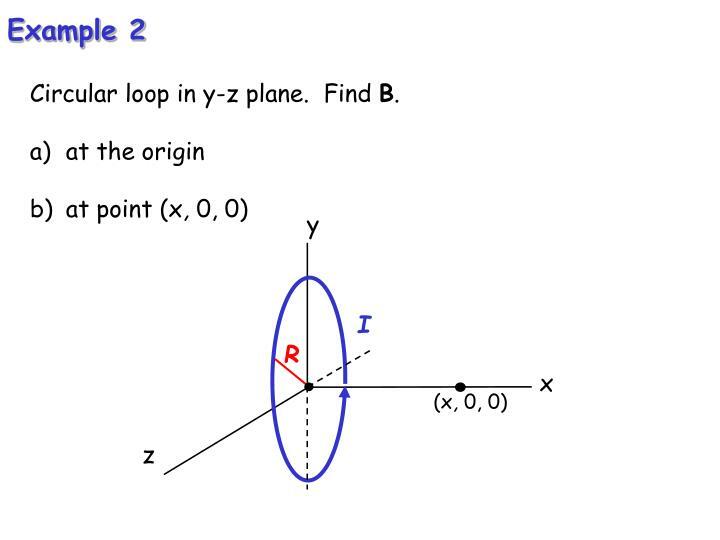 Circular loop in y-z plane. 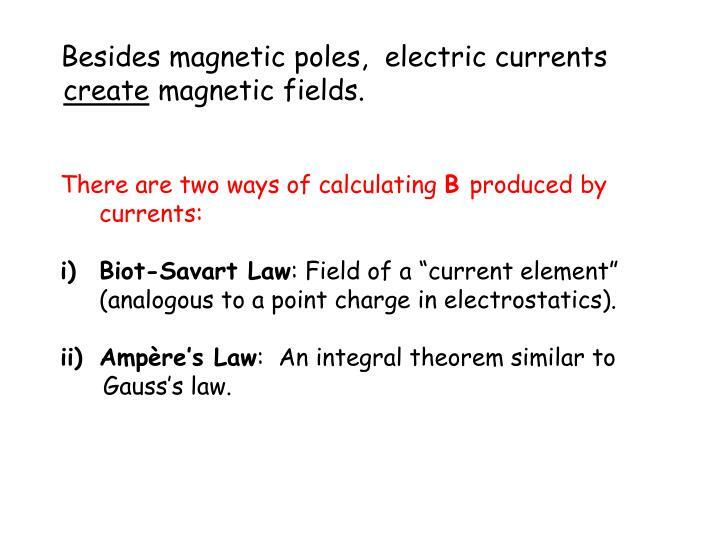 Find B.